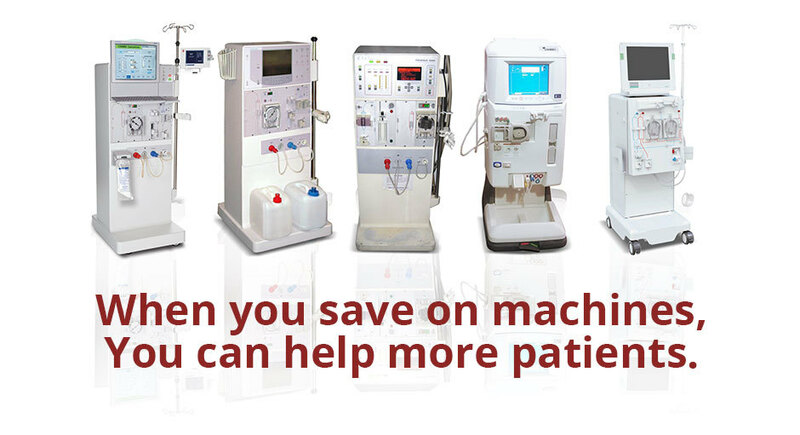 Are you looking for affordable refurbished dialysis machines for your small clinic? 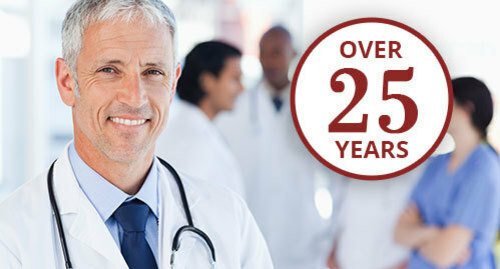 We source our dialysis machines from major dialysis management groups around the United States. They purchase their machines direct from the factory and cycle their inventory on a regular basis. Our Factory Certified Technicians strip every machine down to its core. They then replace major parts with brand new parts that we purchase directly from the manufacturer. Every machine is reloaded with the latest software and tested before shipping. We stand behind every machine that we refurbish and ship to you. That's why we offer a standard 1-year parts warranty on every machine. We also provide technical support over the phone to help you troubleshoot any issues that should arise. Every machine is stripped completely down and repainted so that you get machines that look brand new. Add that to the new parts installed by trained technicians and you end up with equipment that operates like it just came from the factory.